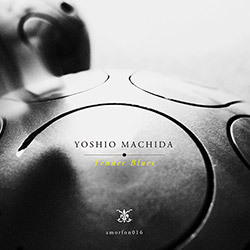 The 2nd of 2 album with Amorfon label leader Yoshio Machida performing acoustic improvisation on the steelpan drum influenced by traditional Indian improvised music, adding elements of Jazz, twelve-tone and ethnic music to create a unique hybrid, in a limited clear vinyl LP. 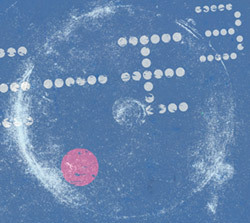 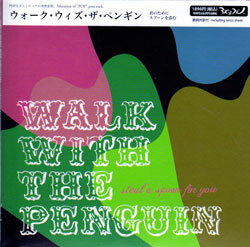 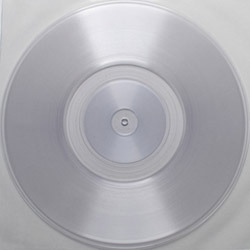 The 1st of 2 album with Amorfon label leader Yoshio Machida performing acoustic improvisation on the steelpan drum influenced by traditional Indian improvised music, adding elements of Jazz, twelve-tone and ethnic music to create a unique hybrid, in a limited clear vinyl LP. 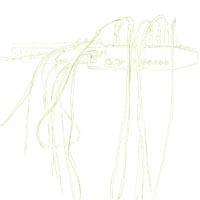 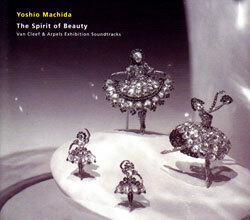 Steelpan and electronics player and Amorfon label leader Yoshio Machida met the Serbian CINC band for these sophisticated and lovely post-rock pieces recorded in Belgrade, 2006. 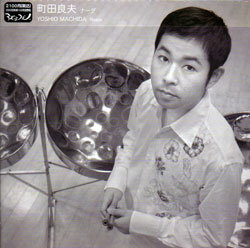 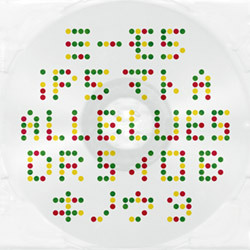 Tokyo based transboundary sound & visual artist Yoshio Machida in his 2006 4th release of steel pan music, here solo or multi-tracked without electronics in 7 pieces including one inspired by Satie.